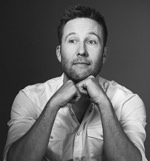 Michael will be appearing at Montreal Comic Con this year which is held JULY 5 – 7, 2019. Tom Welling will also be there so lots of craziness is sure to happen! 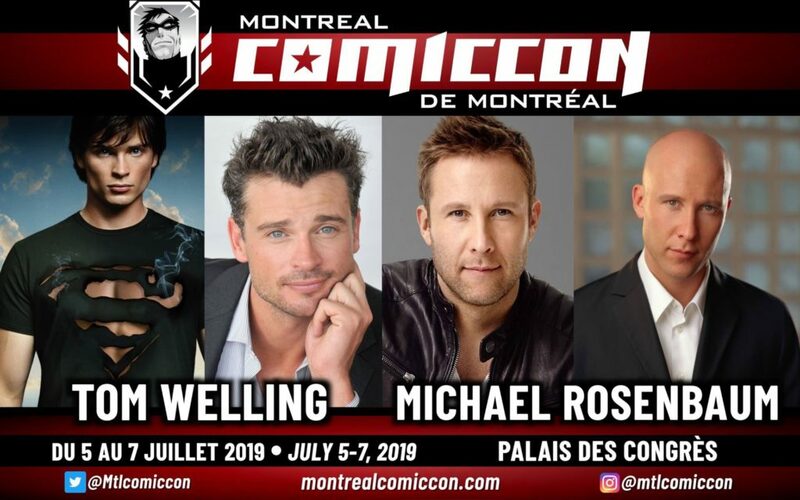 You can go to their site HERE for more information and to buy tickets and there will be a Smallville reunion event held on the Sunday with special guests more information will be released soon so keep an eye on their Twitter for more information.